Fully Assembled and Ready to Run! These entry level small-block Chevy crate engines are ideal for any street rod, muscle car or truck owner looking for 300+ hp performance on 87-octane fuel. Performer engines are 100% brand new and include a 4-bolt main short block, Edelbrock Performer heads, Performer hydraulic camshaft, roller rocker arms, Performer Series intake manifold and optional water pump. 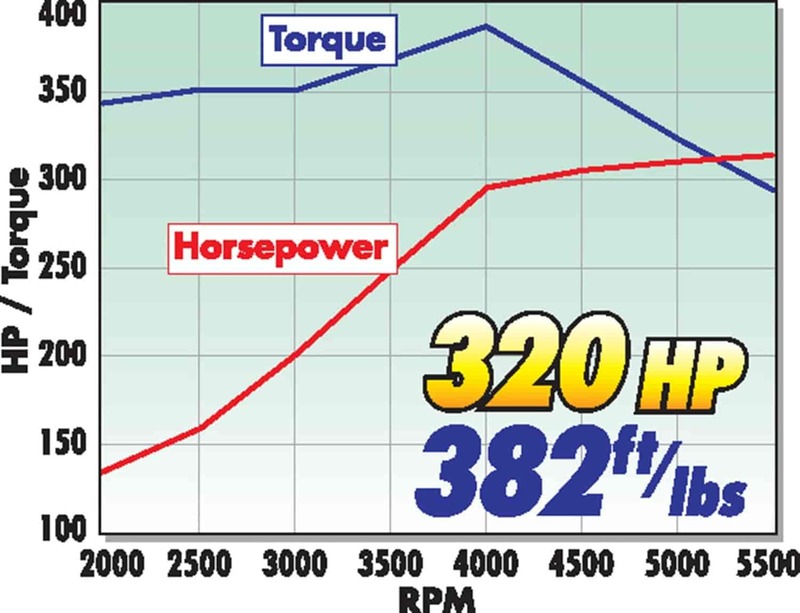 A step-up in the Performer line; the Performer 320 has a 9.0:1 compression ratio and delivers 320 hp and 382 ft-lbs. of torque with the choice of Performer EPS or Performer Air-Gap intake manifolds. All Performer Classic engines feature Classic series finned valve covers in polished or black finish for a unique vintage look. Performer Classic 320 engines also include a round Classic series air cleaner available in polished or black finish. These crate engines are offered in your choice of satin aluminum, polished or black finish and water pump style.2 year/unlimited mileage warranty (details included with engine). JEGS 80049 - Engine Lifting Chain 34"